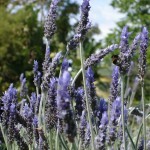 Uplifting, soothing and aromatic lavender-linden-spearmint blend delights and gently calms, a perfect balance for young or old at any celebration – day or night! 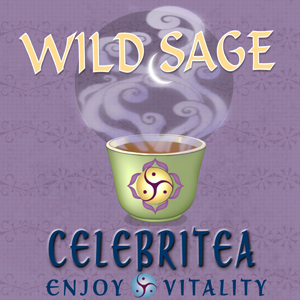 Celebritea – Enjoy Vitality: 100% certified organic spearmint leaf, lavender flower, linden leaf and flower, catnip leaf, red clover herb, lemongrass, lemon balm leaf, hawthorn leaf and flower. 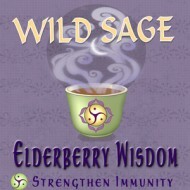 Celebritea brings a light touch to the day, as a refreshing tonic, or evening alternative to wine or alcohol. Created for many of the herbal classes taught at our former tea house, Celebritea was repeatedly requested by customers until we gave in to their requests! 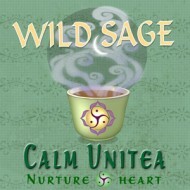 Sweetly resonating with the heart and throat chakras, Celebritea is perfect for celebrating every day life, or specific celebrations and enhances enjoyment, and communications. Tea Tonic Tip: Delicious hot or cold, Celebritea is a perfect compliment for dinner parties, especially when there is already enough wine and other libations! 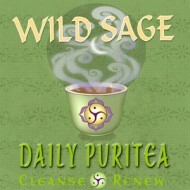 This tea is great in the afternoon or evening. 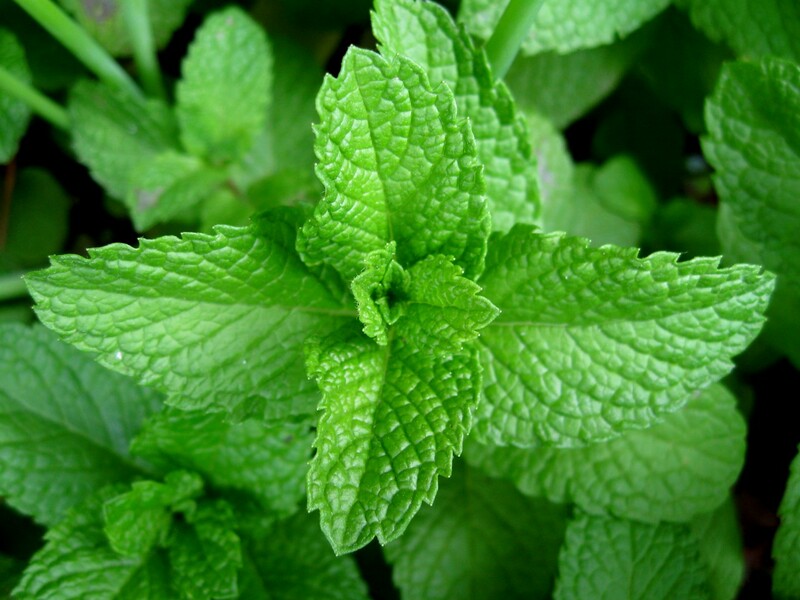 It is minty, calming and tastes great. 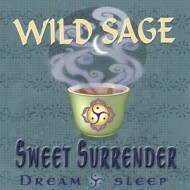 All of Wild Sage’s teas are of the best quality herbs and are blended so perfectly. 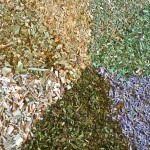 I can taste the quality and care that was put into each tea blend.